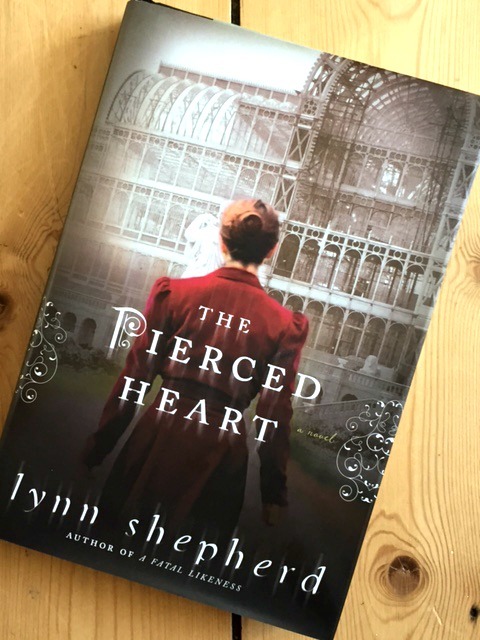 Lynn Shepherd’s The Pierced Heart blends Bram Stoker’s Dracula with a Victorian detective story in an ambitious but successful novel. To summarise, an Austrian nobleman offers a substantial donation to the University of Oxford and renowned investigator Charles Maddox is called upon to ascertain that the generous Baron von Reisenberg is all he appears. However, the Baron’s bleak castle is far from the Viennese opulence expected and the Baron himself is the subject of macabre rumours and nervous whispers. By night Maddox is haunted by nightmares although in daylight all seems (relatively) normal. When he returns to London, barely possessed of his sanity, he soon finds the city in the grip of a panic due to a series of gruesome murders attributed to The Vampire. Maddox is certain of the culprit’s identity and also that his nickname might be more accurate than most suppose. This is the first book that I’ve read by this author and picked it up after a recommendation on Twitter from someone whose name I can’t remember. I was a little dubious I have to say for haven’t we had enough vampire books? Once I started reading though I was capitivated. Shepherd’s writing is stylish, echoing the novel that provided the inspiration without mimicry or parody. Charles Maddox – like all good detectives – is a complex and falliable character and I plan to read the two earlier books, A Treacherous Likeness and Tom All Alone’s (which draw on the story of Percy Bysshe Shelley and his wife Mary, and Dicken’s Bleak House respectively) so that I can find out more of his backstory. If you like your crime fiction a little more literary or you have a taste for the Gothic, this is the book for you. The first two books in the series are available in paperback published by Little, Brown. The Pierced Heart is currently only available in the UK in the American hardback edition. Not a hardship though as US editions, with their deckle-edged pages are much nicer than most British ones. But I digress – whatever version you read it in, this book is perfect fireside reading now that the nights are drawing in. This entry was posted in Shelf Notes and tagged crime fiction, Dracula, Gothic, Lynn Shepherd, review, Victorian. Bookmark the permalink.